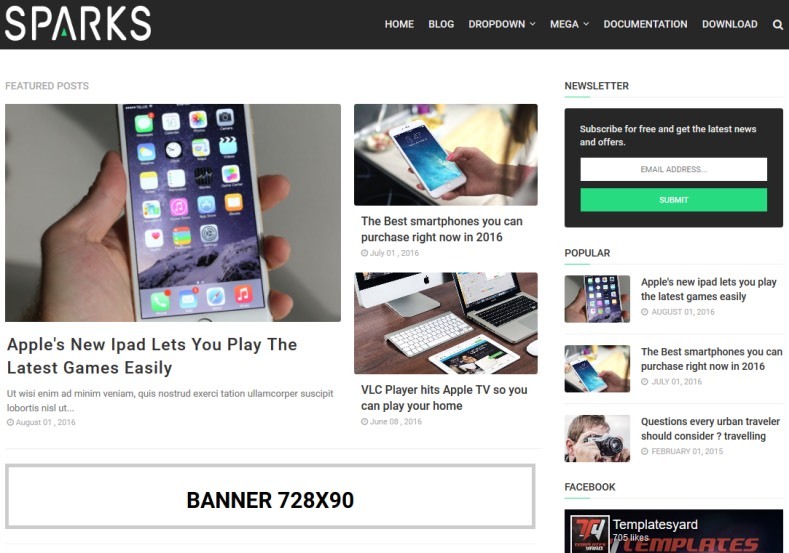 Sparks Blogger Template specially designed for news and tech magazine blogs. 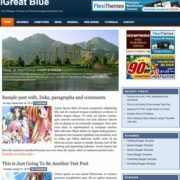 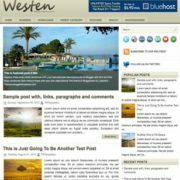 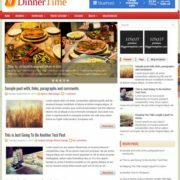 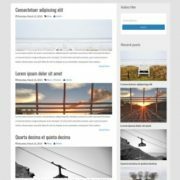 This template has three premade widgest on the footer columns and you can show your recent posts, archive and latest post from the specific category. 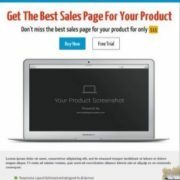 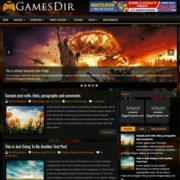 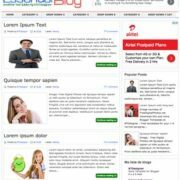 some features are.. Green, Personal Pages, News, Technology, Ads Ready, Email Subscription Widget Ready, Page Navigation Menu, Clean, Slideshow, White, 1 Sidebar, 1 Right Sidebar, Clean, Seo Ready, Magazine, Free Premium, Post Thumbnails, Responsive, Social Bookmark Ready, Drop Down Menu, 3 Columns Footer, 2 Columns.